India is home to many religions of the world along with a hub for pilgrimages. Chardham Tourism offering 3 Dham Yatra, Teen Dham Yatra Tour Packages and Teen Dham Hindu spiritual spots tour India. And 3 Dham Yatra Package cost from Haridwar, 3 Dham Yatra from Delhi, 3 Dham Yatra by Helicopter, teen dham, 3 dham yatra, 3 dham yatra from delhi, char dham yatra 2019, best tour operator for char dham yatra, char dham yatra 2019 dates, teen dham yatra, 4 dham yatra. 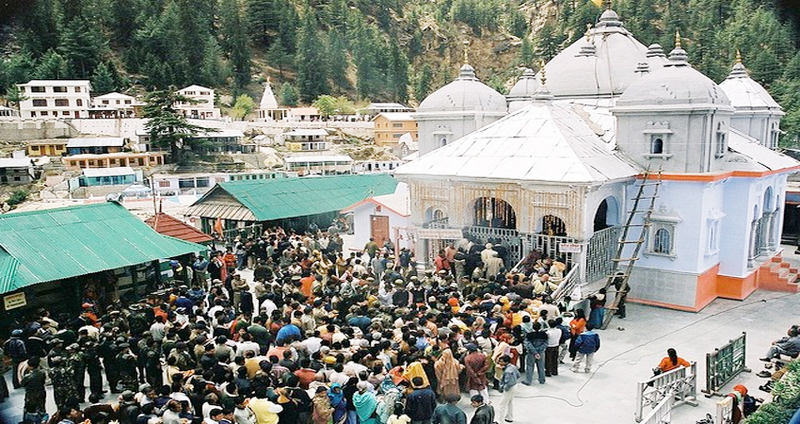 Gangotri Dham : The temple town of Gangotri is one of the opening destinations of the Chardham pilgrimage tour. This temple town is well-known for the 18th century Gangotri temple. 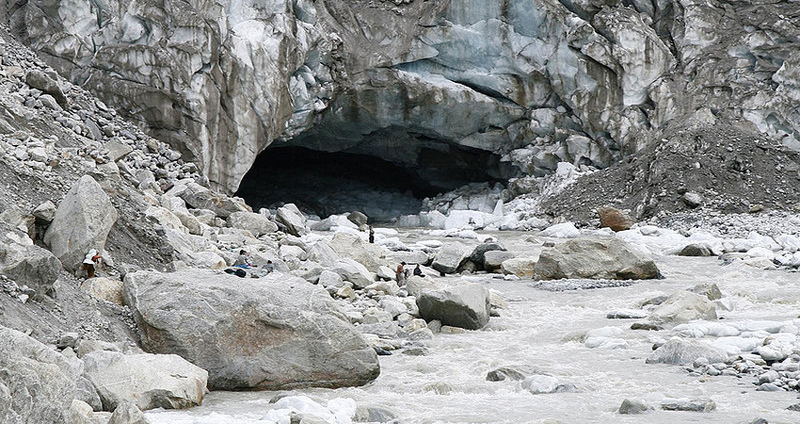 Gangotri is the starting point of river Ganga. 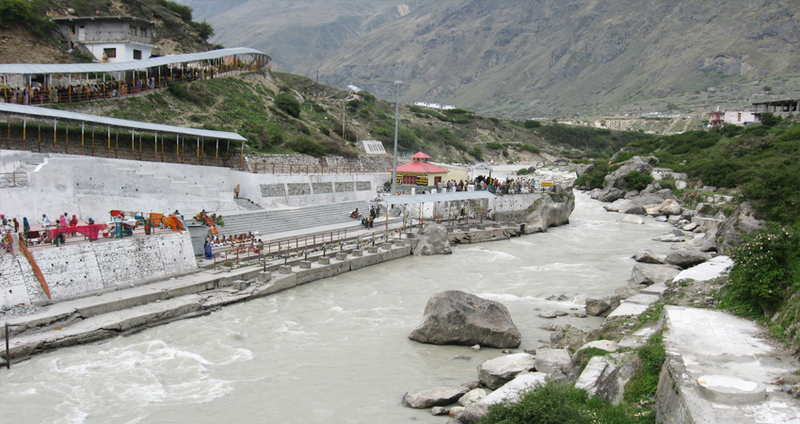 It is one of the four holy places of Char Dham Yatra. There is a great tale behind the source of river Ganga. Gangotri Dham is blessed with numerous temples. 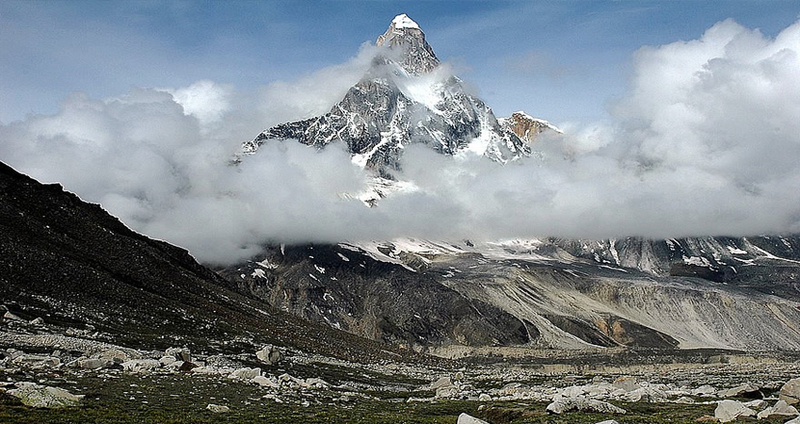 At the side of its religious value Gangotri is also recognized for adventures trekking and hiking. Kedarnath Dham : To be found amidst peaceful environment, Kedarnath is one of the holiest pilgrimage midpoints for the Hindus in India. 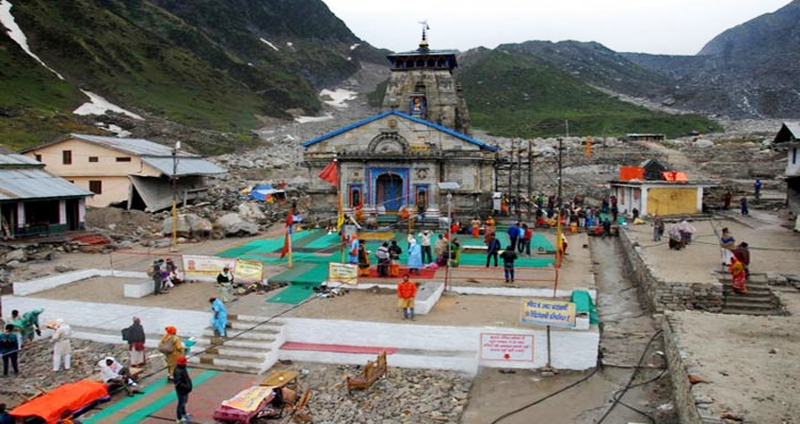 Kedarnath is placed at an altitude of 3,584 meters from sea level, overlooking the River Mandakini. Although there are more than 200 shrines situated in the district itself, Kedarnath is the most main among them. Badrinath Dham : Badrinath is a town placed in Uttarakhand, a state in India. It is sited on the banks of the river Alkananda. 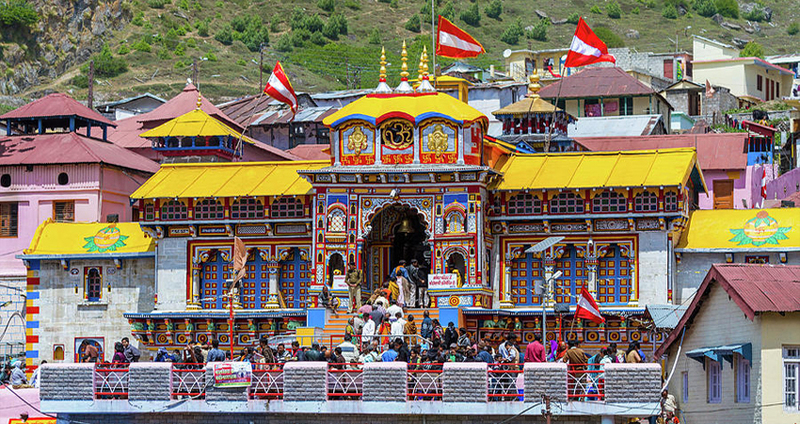 Badrinath is one of the famous Hindu pilgrimage spots and is covered under the Char Dham Yatra. Badrinath is one of the highest points for a pilgrimage center. The holy town is like an abode for Hindu devotees who collect to this place throughout the festive seasons. The place is matchless in holiness when compared to other pilgrimage centers. Early in the daybreak after breakfast drive to Uttarkashi. Check in Hotel, after that visit Vishwnath Temple. Night stay at Uttarkashi hotel. We carry on to Gangotri (3048 mts), on the way we get pleasure from scenic Harsil village, Bhagirathi River and the most outstanding vision of the Himalayas. After Gangotri Darshan we return to Uttarkashi. Overnight stay at Uttarkashi hotel. In the daybreak drive towards Gaurikund, and the trek start from Gaurikund to Kedarnath (3584 mts) on foot or by pony or by Doli. Tour members should take personal medicines, heavy woolen and clothes for an overnight halt at Kedarnath. Check in Hotel. Afterward visit Kedarnath Temple. Night stay. Day : 6 Kedarnath to Rudraprayag (14Kms Down Trek and 75kms / 3hr by Road). Return to Badrinath via Joshimath. Check in Hotel. Later at late afternoon visit Badrinath Temple for Aarti. Overnight stay. Day : 8 Badrinath to Rudraprayag(165kms / 7hr). Early in the morning, pilgrims after having a bath in the Taptkund have the Darshan of Badrivishal. Afterward drive back to Rudraprayag. Check in Hotel. Overnight stay at Rudraprayag. Day : 9 Rudraprayag to Haridwar (165kms / 7hr). Day : 10 Haridwar to Delhi(250kms / 7hr)).